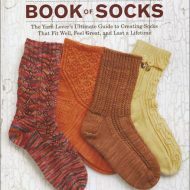 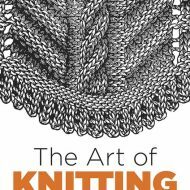 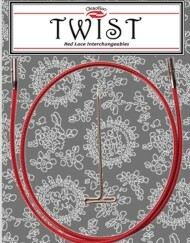 For the lover of sock knitting, this book is paradise. 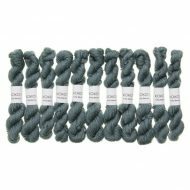 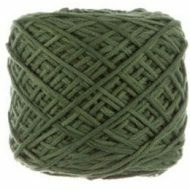 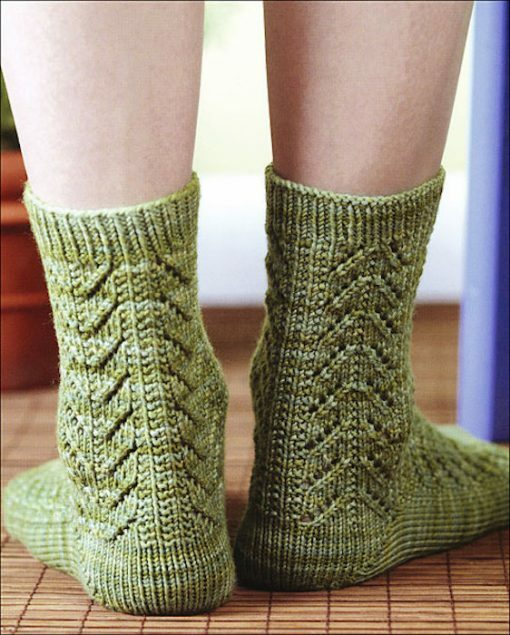 Sock patterns with colorwork and cables, lace patterns and simple ribbing are included. 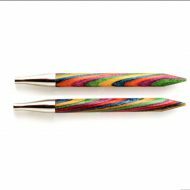 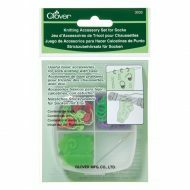 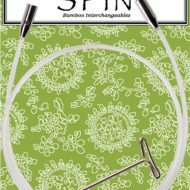 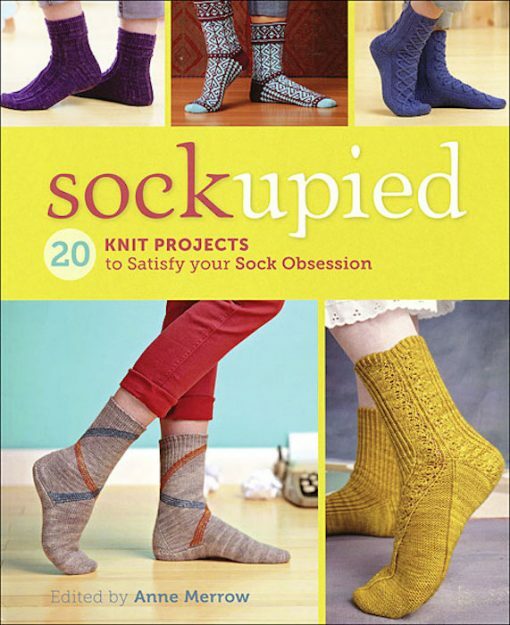 Designers Ann Budd and Cookie A, among others, have contributed to this compilation that will keep any knitter “sockupied” for hours.